Keep the Bugs At Bay On Your Patio With Commercial Screening Commercial screening offers your customers a chance to enjoy the outside without the pesky bugs. Whether you’re looking for high-quality rooftop screen protection or trying to secure other parts of your building, you can rely on Armor Building Solutions to have the durable and cutting-edge products that your business needs. Our Georgia commercial screening company makes it possible to defend your business from potentially devastating weather conditions. Our experts know how important it is to keep your investment safe. This is why we offer completely customized services paired with unrivaled customer support to deliver the Georgia screening you require. Since 1996, we’ve created Carolina screening solutions for businesses of all shapes and sizes, across all industries. 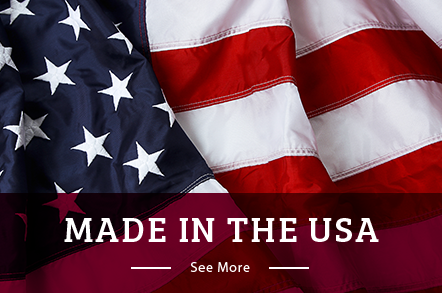 In order to deliver weather protection screening you can truly count on, we use materials made right here in the United States. This allows us to deliver products of the highest caliber that are installed by seasoned experts. Our Carolina screening company proudly works with you one on one to create custom solutions to your needs. We are capable of crafting screen protection that not only secures your business but works within your budget. For storm protection screening that is able to withstand even the harshest weather conditions in Lowcountry, look no further than our Georgia screening company to accommodate your needs. Armor Building Solutions employs a dedicated team of designers, fabricators, and installers to ensure you get the absolute highest-quality screening you require. 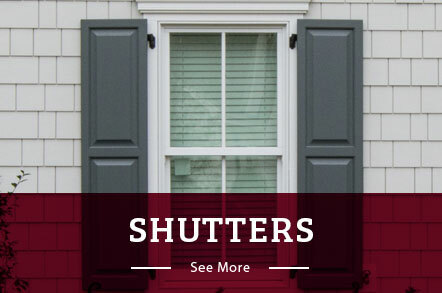 In order to meet the demands of our diverse clientele, we not only serve Georgia and Bluffton, but Savannah, St Johns County, Charleston, Myrtle Beach, and the surrounding areas as well. Get started today by giving us a call or fill out our online form to request your free, no-obligation estimate.